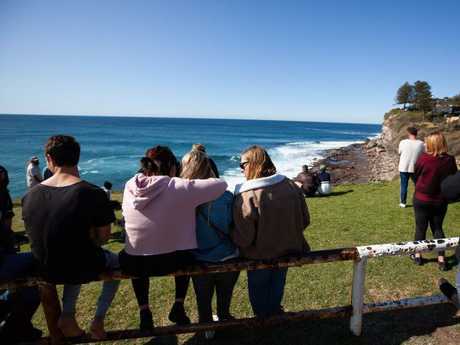 A SURFER is dead after friends pulled him unconscious from waters off a popular Sydney beach. 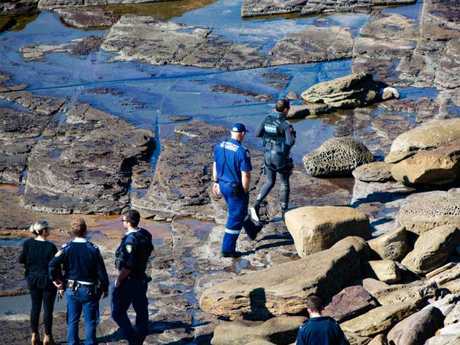 The 62-year-old local man was pronounced dead on a rock ledge after he became distressed off South Avalon Headland at Avalon Beach before 9am on Tuesday. He had been with about six surfers, some of whom dragged him from the water. His friends and off-duty surf lifesavers performed CPR for more than 40 minutes, emergency services said. "It is not clear at this stage if this was due to a medical episode," Surf Life Saving NSW said in a statement. 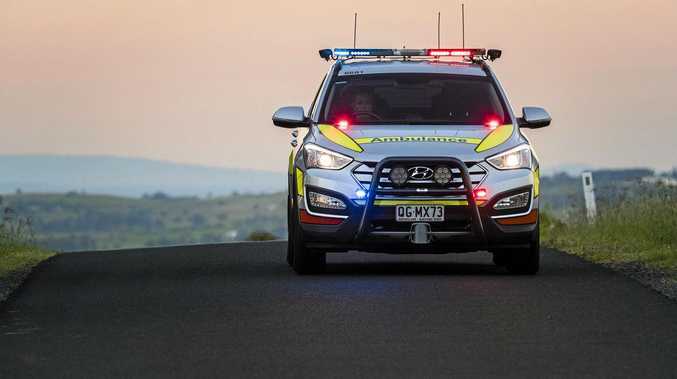 The Northern Beaches Police Area Command confirmed the man died at the scene. "The man is yet to be formally identified," a spokesman told The Manly Daily. 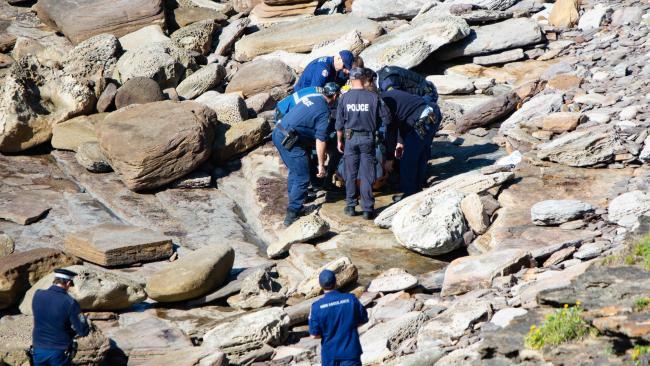 "Officers from Northern Beaches Police Area Command are making inquiries into the circumstances surrounding the man's death.